Our old age home Benoni is situated in a safe, upmarket, agricultural holding area, close to shops, chemists, banks, doctors and hospitals. 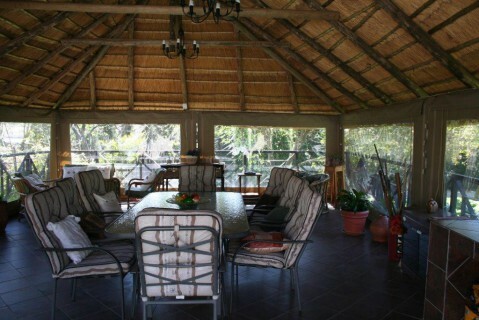 We accommodate 15 people and maintain a personal touch and care in a homely environment. We offer assisted living in spacious single bedrooms, partly furnished but leaving enough space for those special sentimental items to make it feel “like home”. The rooms are heated and carpeted. Accredited caregivers are on duty for whatever assistance is required. The beds are made and the rooms cleaned daily with a deep clean being done once a week. Laundry is done weekly. Full DSTV bouquet available in 6 comfortable tv lounges which allows the residents to socialize. Three meals a day are prepared in the open plan kitchen by our own chef who also bakes fresh treats enjoyed by the residents. Morning and afternoon teas are served wherever the residents feel like having it and that could be in a sunny corner next to the indoor swimming pool, in the tv lounge, on the verandah or even under the lapa which is enclosed with blinds making it very comfortable for those making use of it. There are no steps to any of these facilities. Friends and family are welcome to share these facilities. All the bathrooms are fitted with grip handles at the baths, showers and toilets. Shower benches are provided in all the showers and heaters are fitted to overcome those uncomfortable cold spells in a bathroom spoiling the enjoyment of a nice hot bath or shower. The indoor swimming pool is heated and for the use of the residents. 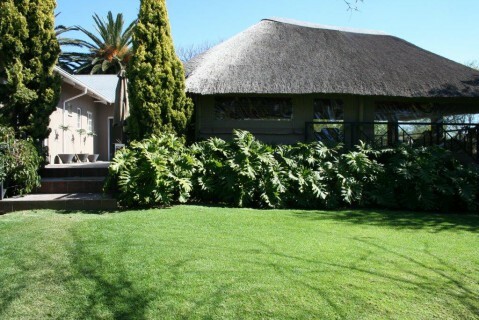 The manicured gardens are large with secluded spots to enjoy the sounds of the birds. Also, safe places to walk in the garden. The 2,5 acre property is very secure and all measures are taken for the safety of the residents. We also have a large silent generator for the whole property which excludes us from power outages. Transport is provided for shopping trips, church activities, church services, etc. We also have a hairdresser and a pedicurist who visit every month. 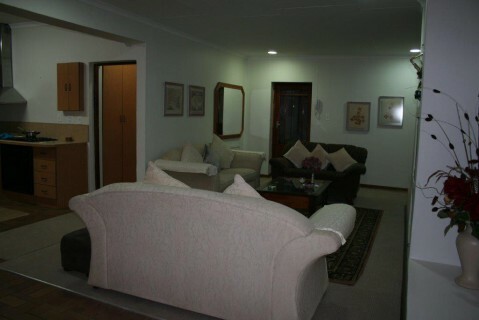 Accommodation is on a rental basis and very affordable and it is a lovely place to spend your twilight years. Physical Address: 91 Rennie Rd. string(42) "The Whole of the Moon, Old Age Home Benoni"
string(2199) "Our old age home Benoni is situated in a safe, upmarket, agricultural holding area, close to shops, chemists, banks, doctors and hospitals. 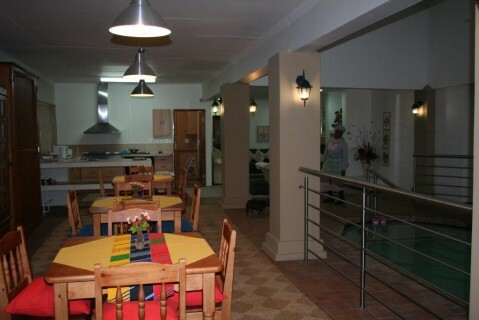 We accommodate 15 people and maintain a personal touch and care in a homely environment. What we provide at this old age home Benoni We offer assisted living in spacious single bedrooms, partly furnished but leaving enough space for those special sentimental items to make it feel “like home”. The rooms are heated and carpeted. Accredited caregivers are on duty for whatever assistance is required. The beds are made and the rooms cleaned daily with a deep clean being done once a week. Laundry is done weekly. Full DSTV bouquet available in 6 comfortable tv lounges which allows the residents to socialize. Three meals a day are prepared in the open plan kitchen by our own chef who also bakes fresh treats enjoyed by the residents. Morning and afternoon teas are served wherever the residents feel like having it and that could be in a sunny corner next to the indoor swimming pool, in the tv lounge, on the verandah or even under the lapa which is enclosed with blinds making it very comfortable for those making use of it. There are no steps to any of these facilities. Friends and family are welcome to share these facilities. All the bathrooms are fitted with grip handles at the baths, showers and toilets. Shower benches are provided in all the showers and heaters are fitted to overcome those uncomfortable cold spells in a bathroom spoiling the enjoyment of a nice hot bath or shower. The indoor swimming pool is heated and for the use of the residents. 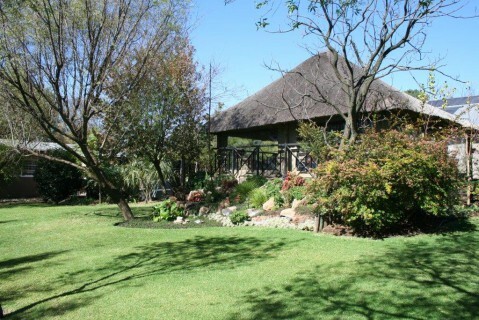 The manicured gardens are large with secluded spots to enjoy the sounds of the birds. Also, safe places to walk in the garden. The 2,5 acre property is very secure and all measures are taken for the safety of the residents. We also have a large silent generator for the whole property which excludes us from power outages. Transport is provided for shopping trips, church activities, church services, etc. We also have a hairdresser and a pedicurist who visit every month. Accommodation is on a rental basis and very affordable and it is a lovely place to spend your twilight years." string(19) "old age home Benoni"
string(116) "This old age home Benoni, located in Benoni North, specializes in assisted living in home home from home environment"
string(13) "P O Box 10727"
string(2191) "Our old age home Benoni is situated in a safe, upmarket, agricultural holding area, close to shops, chemists, banks, doctors and hospitals. 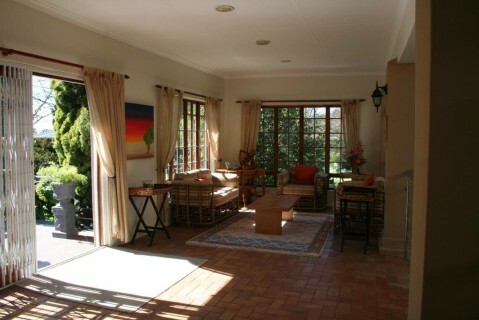 We accommodate 15 people and maintain a personal touch and care in a homely environment. What we provide at this old age home Benoni We offer assisted living in spacious single bedrooms, partly furnished but leaving enough space for those special sentimental items to make it feel “like home”. The rooms are heated and carpeted. Accredited caregivers are on duty for whatever assistance is required. 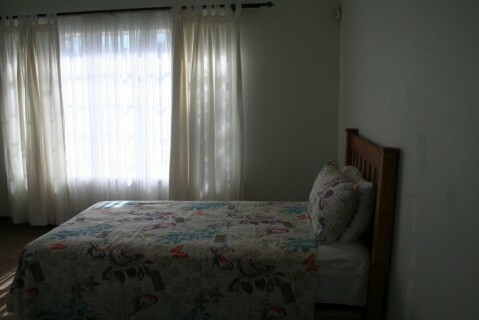 The beds are made and the rooms cleaned daily with a deep clean being done once a week. Laundry is done weekly. Full DSTV bouquet available in 6 comfortable tv lounges which allows the residents to socialize. Three meals a day are prepared in the open plan kitchen by our own chef who also bakes fresh treats enjoyed by the residents. Morning and afternoon teas are served wherever the residents feel like having it and that could be in a sunny corner next to the indoor swimming pool, in the tv lounge, on the verandah or even under the lapa which is enclosed with blinds making it very comfortable for those making use of it. There are no steps to any of these facilities. Friends and family are welcome to share these facilities. All the bathrooms are fitted with grip handles at the baths, showers and toilets. Shower benches are provided in all the showers and heaters are fitted to overcome those uncomfortable cold spells in a bathroom spoiling the enjoyment of a nice hot bath or shower. The indoor swimming pool is heated and for the use of the residents. The manicured gardens are large with secluded spots to enjoy the sounds of the birds. Also, safe places to walk in the garden. The 2,5 acre property is very secure and all measures are taken for the safety of the residents. We also have a large silent generator for the whole property which excludes us from power outages. Transport is provided for shopping trips, church activities, church services, etc. We also have a hairdresser and a pedicurist who visit every month. Accommodation is on a rental basis and very affordable and it is a lovely place to spend your twilight years."